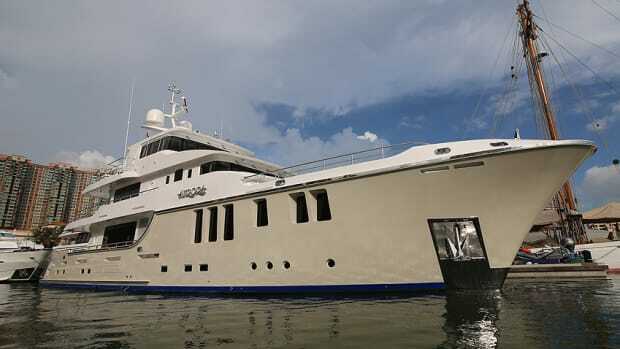 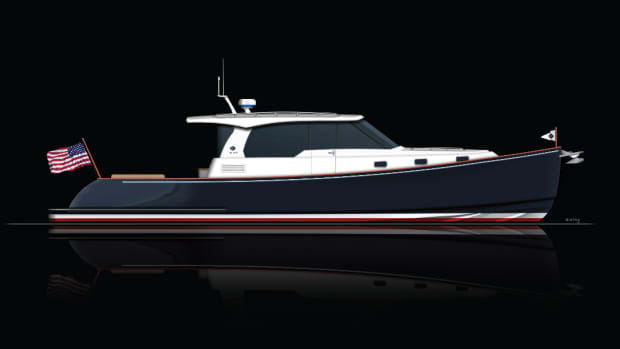 North Pacific Yachts is currently in the design phase of its newest model, the North Pacific 58 Pilothouse. 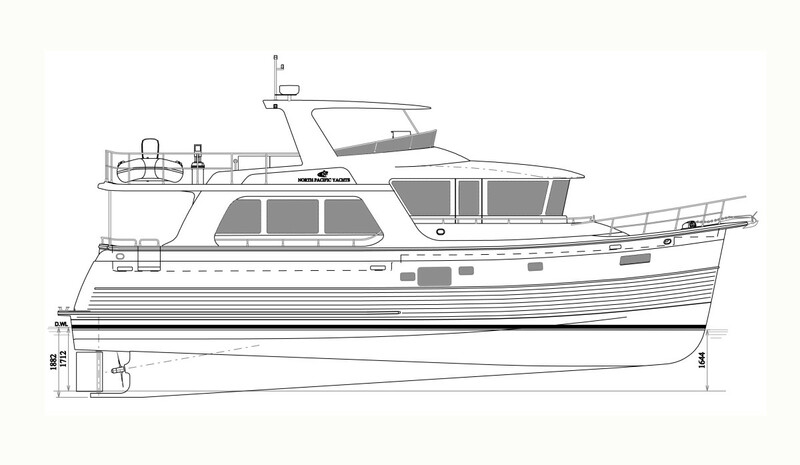 North Pacific boats are known for interior space and the NP58 will have interior volume that you’d often find in a 70-foot-plus vessel. 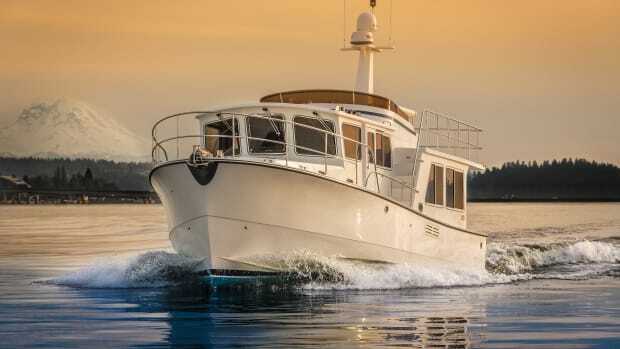 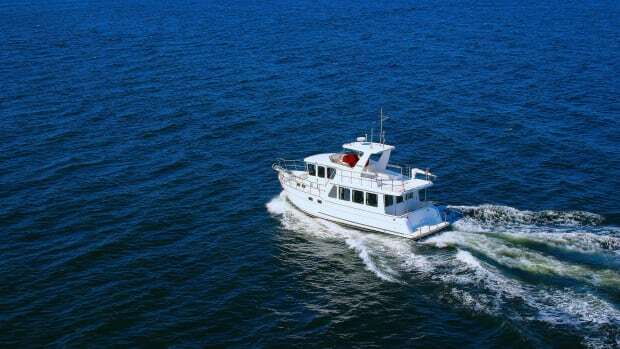 The North Pacific 58 stays true to the lines of the other North Pacific pilothouse models but includes a full walk-around deck, Portuguese bridge and a full stand-up engine room and lazarette. 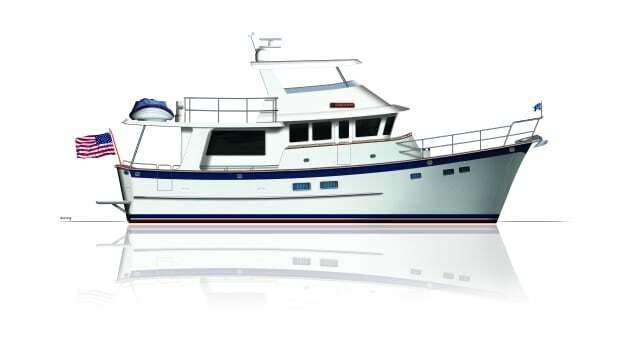 Dog lovers should know that a walk-around deck is ideal in that allows a complete perimeter patrol. 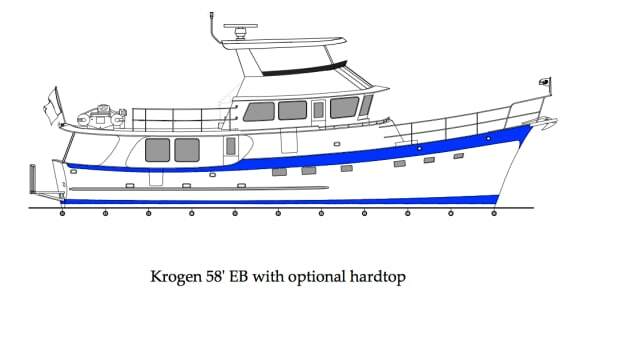 The 58 will be built with a full-beam master stateroom accessed directly from the saloon, as well as two staterooms forward and room for optional crew (or grandkid) quarters aft. 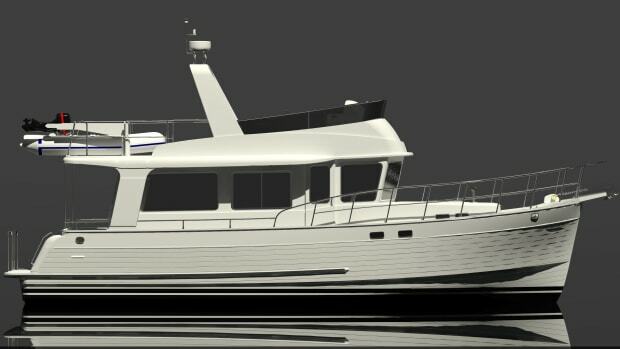 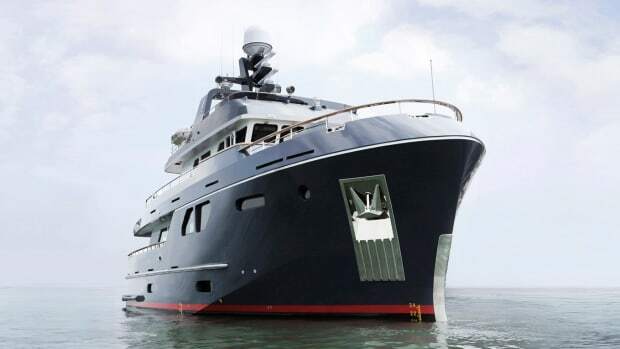 Visit www.northpacificyachts.com.